This text encompasses key financial arenas including corporate finance, investments and institutions. 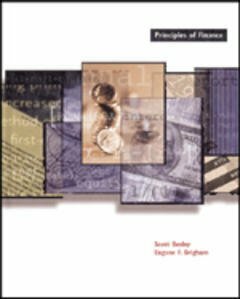 The authors innovative approach merges two fundamental perspectives of discussing finance : the perspective of corporations and the perspective of investors. General finance concepts. Valuation concepts. Corporate decision making. Investor decision making.